When it comes down to it, I've had a lot of facials. It's a hobby that turned into a job, which ultimately transformed into a career. They say if you love what you do, you'll never have to work a day in your life, right? With that in mind, I checked myself into the Sunset Tower Hotel in L.A., an iconic West Hollywood landmark filled with dusty pink and soft cream and brown accents. In fact, the hotel's bar all but guarantees a celebrity sighting—I dined next to John Mayer and Bob Saget the evening before my facial. But that's a story for another time. Joanna Vargas's newest spa resides at the hotel. 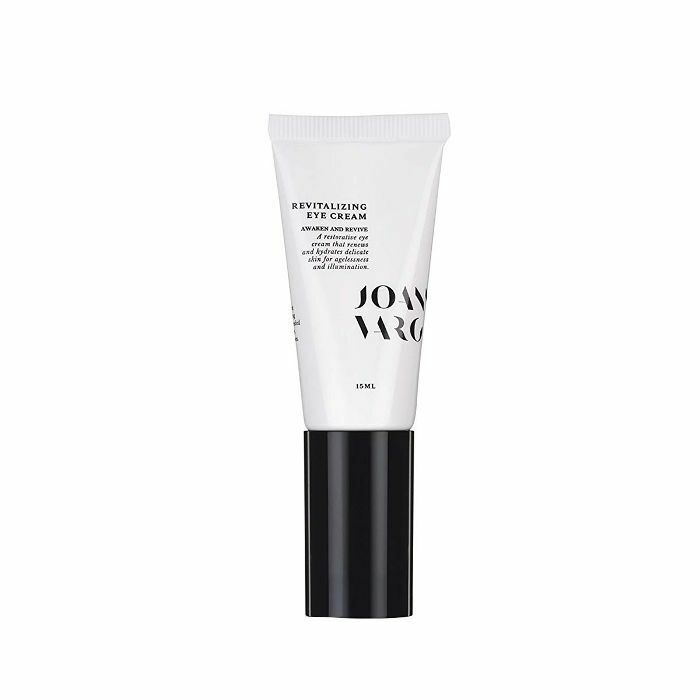 Vargas is known for her microcurrent facials, a technique used to define your jawline, better pronounce your cheekbones, and refresh your eyes. But that was only one component of the treatment I was there for. The brand's Supernova facial is seemingly in a league of its own, as it does far more than just contour and de-puff. I heard rumblings of medical-grade collagen and cryotherapy as part of the proceedings. Needless to say, I was psyched. But I had no idea this facial was about to change my view on every previous treatment I'd ever had. But it did. The Supernova facial incorporates state-of-the-art anti-aging technologies and is the treatment responsible for many of the radiant faces you saw on the red carpet this year. This facial resurfaces the skin with a nutrient-rich liquid exfoliation, leaving the skin baby-smooth. Next, microcurrent contours and de-puffs your complexion, and a collagen mask infuses it with vital nutrients. Finally, it ends with cryotherapy, which increases cellular metabolism, circulation, oxygenation, and lymphatic drainage while providing anti-inflammatory benefits. The results are healthy, youthful, and glowing skin. 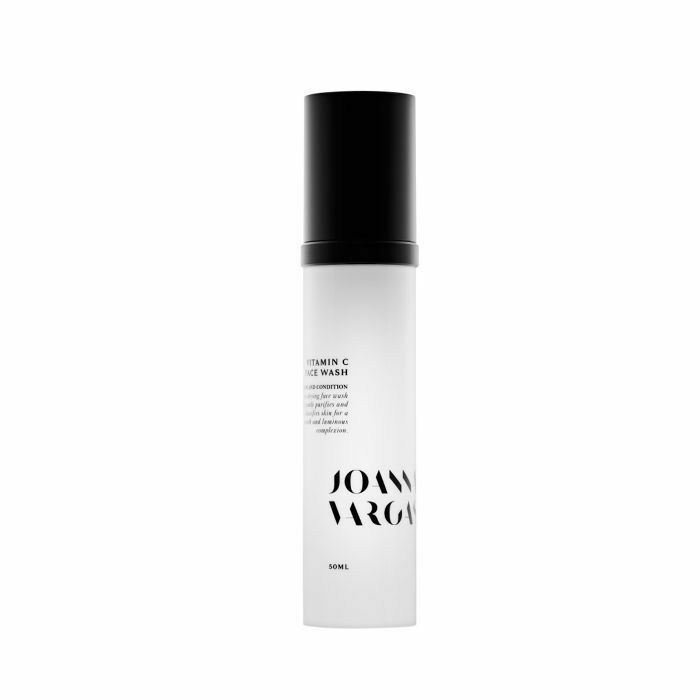 First, the esthetician cleansed my face with Joanna Vargas Vitamin C Face Wash ($40) to remove makeup, dirt, and any lingering debris. After removing the cleanser with a hot towel, she applied an "aqua peel," an oxygenating formula that gently exfoliates the skin using nutrients, saline, glycolic acid, and gentle pressure. This helps to increase circulation, reduce fine lines, and gently plump and hydrate your skin. She patted on a toner and began to steam my face. At this point, I was already in heaven. There's nothing like a professional face-washing to envelop your senses and remind you what luxury feels like. Next up was the medical-grade collagen mask activated with a peptide solution. It was cold, deeply hydrating, and plumping in all the best most sensorial ways. On top, the esthetician applied a molding to help keep the collagen activated. After about 20 minutes, she removed the molding mask and applied the Rescue Serum ($150) and used electroporation (using a pulse of electricity to briefly open the pores in the cell membranes) to help the product sink into the skin. Above is a microcurrent device you can use at home. She applied microcurrent using her signature device to lift, contour, and de-puff my skin in just a few minutes. It's a fine electrical current, strategically applied, to foster a healing environment and safely brings tissues to a younger, healthier function. This one works in just one session (with added results after a few more) and left my face jarringly sculpted, toned, and glowy. "It's necessary to deliver a specific amount and type of current at the right intervals (the waveform and frequency) customized to the area you're working on," Tracie Martyn, an NYC-based celebrity facialist told me during my first experience with microcurrent. "The technology has the ability to de-puff your face (similar to a lymphatic drainage massage), enhance your cheekbones, and define your jawline by stimulating the skin and the muscles underneath," notes Martyn. "It works simultaneously to repair and produce collagen in the dermis (the deepest layer of skin) while gently erasing signs of aging in the dermis (the top layer of skin)," Vargas told us of her signature treatment. "People love the instant and long-term effects. It's noninvasive, there is no downtime, and it is safe and painless." 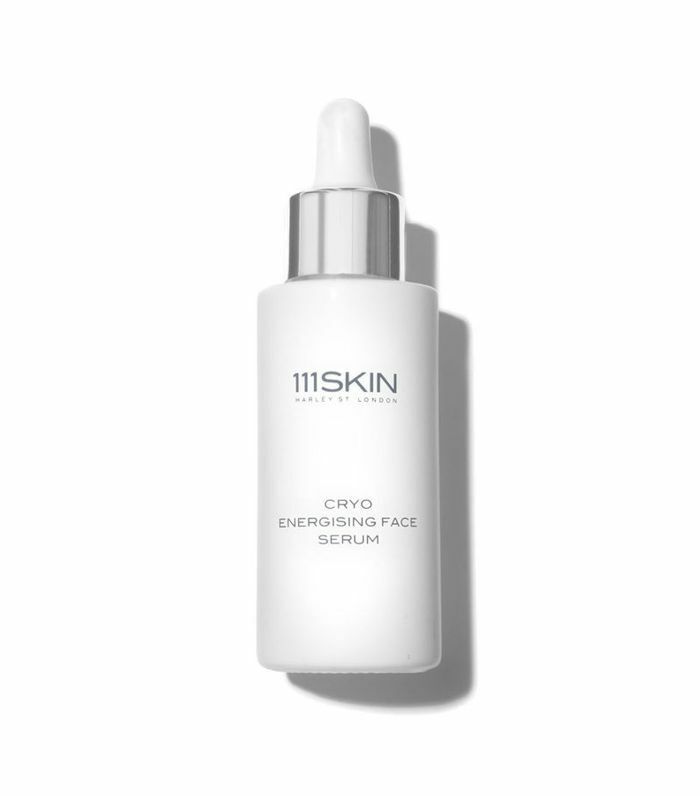 Above is a cryo serum you can use at home. The esthetician then applied cryotherapy to increase the circulation in my skin, as well as help tighten pores, soothe inflammation, and fill in wrinkles. And much like giving your face an ice bath in the morning, it tightens the skin and encourages lymphatic drainage. It was very cold. Like, very, very cold. But felt good and invigorating at the same time. Apart from the collagen, it was perhaps my favorite step the facial had to offer. She went on to the pure oxygen treatment, an added remedy for more lymphatic drainage (I'm telling you, I was really puffy) and anti-inflammatory benefits. After all was applied and massaged, it was time to lock in moisture. The esthetician used Joanna Vargas Revitalizing Eye Cream ($75), Daily Serum ($85), and Daily Hydrating Cream ($75) to hydrate, protect, and smooth my now angel-soft skin. I left the spa feeling entirely renewed. Ask my friends—I wouldn't shut up about it. Never in my career had a I had a facial so entirely incredible from start to finish. Usually, they'll be results-based facials that feel less relaxing and spa-like or soothing facials that don't yield the most exciting results. This one was a mixture of the two and then some. My face was contoured, toned, de-puffed, massaged, moisturized, supple, plumped, and about a hundred other adjectives to describe "really good skin." I could have cried I was so happy. But I'll save you the time and tissues it would take to calm me down. This facial is a game changer, and it's worth the 60 minutes and $325 it takes to get it. Next up: Six Byrdie editors discuss their summer skincare routines—and why they work.